What Canada lacks is public charging stations. It currently accounts for less than three per cent of all fast and slow charging stations worldwide. Canada helped drive the number of electric vehicles on roads worldwide to a record high of two million in 2016, but the world has a long way to go to reach levels needed to help limit an increase in global temperatures, the International Energy Agency (IEA) said on Wednesday. In 2015, the worldwide number of electric cars, including battery-electric, plug-in hybrid electric and fuel cell electric passenger light-duty vehicles, was one million, the IEA said in a report. Even though that doubled last year, the global electric car stock is only 0.2 percent of the total number of passenger light-duty vehicles in circulation. "They have a long way to go before reaching numbers capable of making a significant contribution to greenhouse gas emission reduction targets," the IEA said. "In order to limit temperature increases to below 2 degrees Celsius by the end of the century, the number of electric cars will need to reach 600 million by 2040," it added. Canadians are buying plug-in hybrid electric vehicles faster — by percentage — than most countries the new study shows. The IEA found the number of PHEVs sold in Canada in 2016 increased 147 per cent from the year before. Among 12 countries studied, only Norway had a bigger increase at 164 per cent and that’s because that country implemented an increase in electric car support incentives that year. But Canada’s volume remains low with 6,360 PHEVs sold in 2016, ahead of just Denmark and Korea. Canadian sales of battery electric vehicles were slower, increasing by 19 per cent to 5,220 units, ahead of four countries but trailing seven. Research and development and mass production improvements are resulting in lower battery costs and this trend should continue, which should narrow the cost competitiveness gap between electric vehicles and internal combustion engines. There is a "good chance" the global electric car stock could reach carmaker estimates of between nine and 20 million by 2020 and between 40 and 70 million by 2025, the report said. The electric car market is still concentrated in a limited number of countries. Globally, 95 percent of electric car sales are taking place in just ten countries - China, the United States, Japan, Canada, Norway, Britain, France, Germany, the Netherlands and Sweden. The report noted Canadian sales are aided by provincial-based purchase incentives in British Columbia, Ontario and Quebec. Last year, China overtook the United States as the country with the largest electric car stock, with around a third of the global total, the report said. Even though battery costs have fallen since 2009, they are still a major component of cost and drive up retail prices. 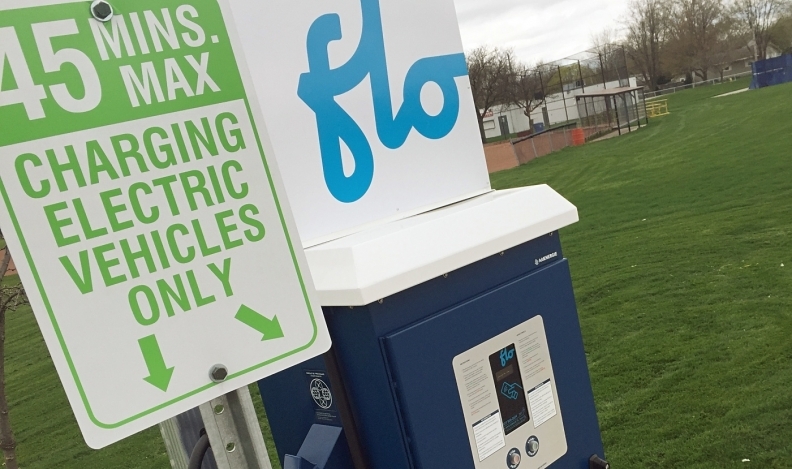 Therefore, financial incentives such as rebates, tax breaks or exemptions are important to support electric car deployment, but they might need to be phased out when electric car costs rival those of internal combustion engines, the report said.